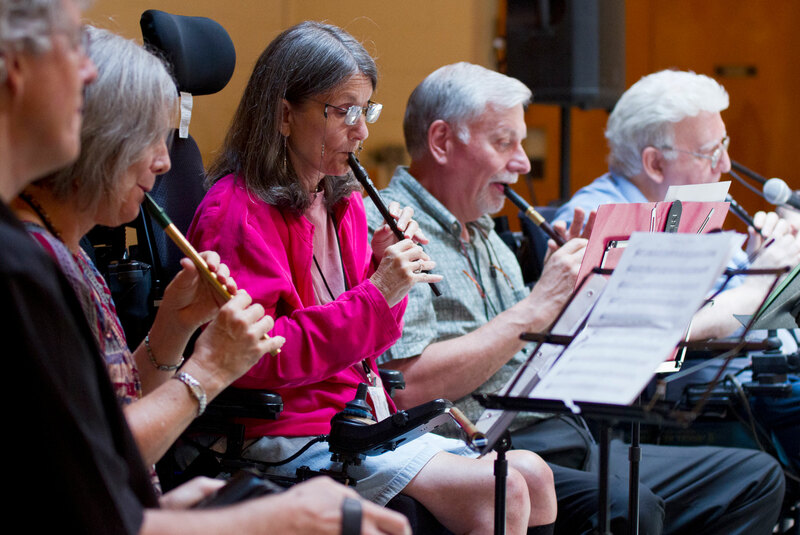 Linda plays flute in a latin drumming program at Golden Gate Health Care, a longterm care facility in Staten Island, NY. Working with Puerto Rican percussionist Jose Ocasio, this weekly program teaches residents of Golden Gate to play different Latin music pieces in preparation for concerts and special events. Drumming breaks down social barriers and promotes freedom of expression. Residents leave the program with a greater sense of self-esteem. 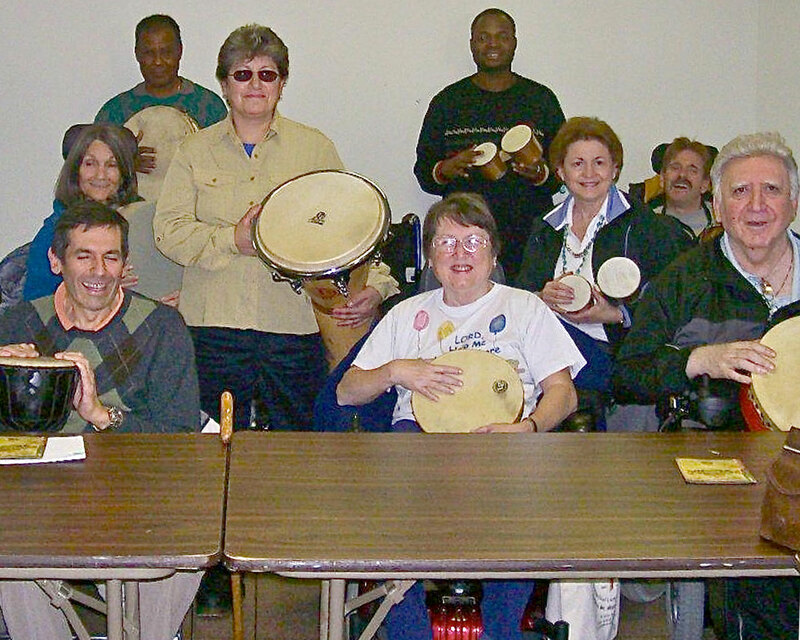 In addition to participating in the drumming program, Linda also works with bed-ridden residents using different types of music to aid in relaxation and pain management.